Infallible Techie: Salesforce Certified Platform Developer I - BETA - WI18 is available for Free!!! Salesforce Certified Platform Developer I - BETA - WI18 is available for Free!!! 1. Visit https://www.webassessor.com/salesforce and create a new account for you if you are applying for Salesforce certification for the first time. 3. Click Register button to register for the exam. I am on the same page as you have shown in the screenshot, but how to take the test, no link to register.on Prerequisite question mark:its saying "Additional requirements apply.Please contact you program admin". So, you are not eligible for this exam. 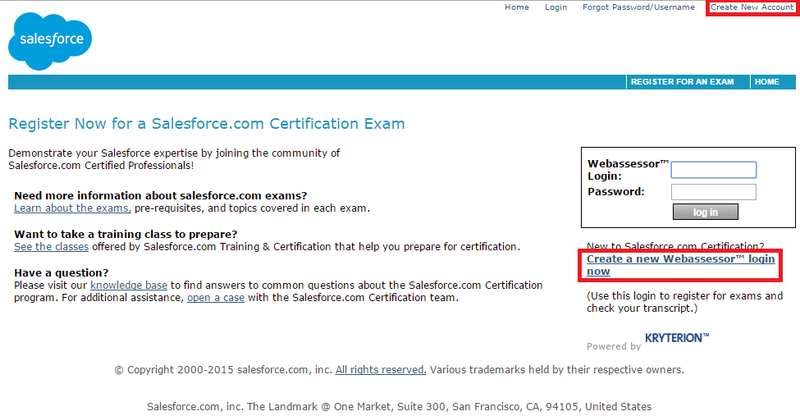 Salesforce determines the prerequisites.